We are the Hurlburt Chapter #398 of the Air Force Association. We are volunteers dedicated to Liberty and Justice for all. We advocate the needs of the United States Air Force and Air Force People.We rally free people to join us in doing Freedom’s Work. Our members are leaders in the Hurlburt community from academia, industry, Air Force active duty, National Guard, and Reserve who communicate, collaborate, and share information and resources. Members of the Hurlburt AFA include our elected leaders at the local, Florida state, and national level. 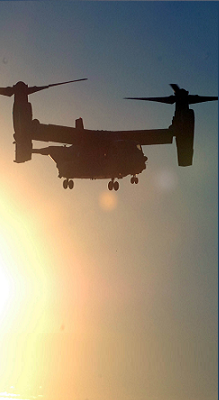 All contribute to developing and maintaining our Airpower capabilities. All are members of Freedom’s Team. Freedom is the greatest idea of all time. No one lives that idea with more intensity and passion than the American People. It is the service, sacrifice, and valor of our People in Uniform that keeps America strong and the American people free. God Bless our Troops. God Bless America!